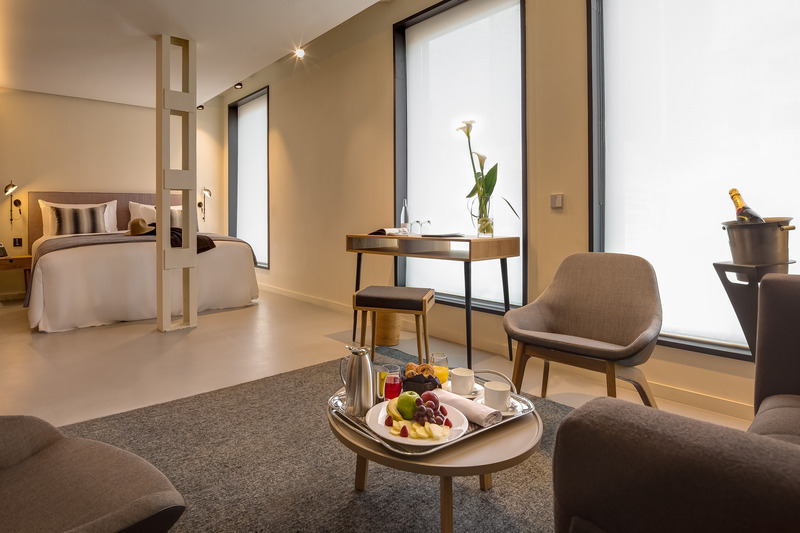 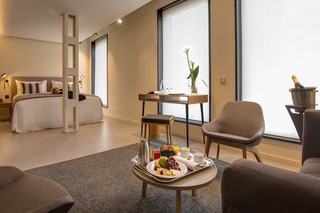 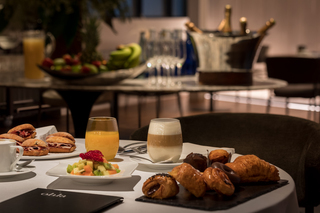 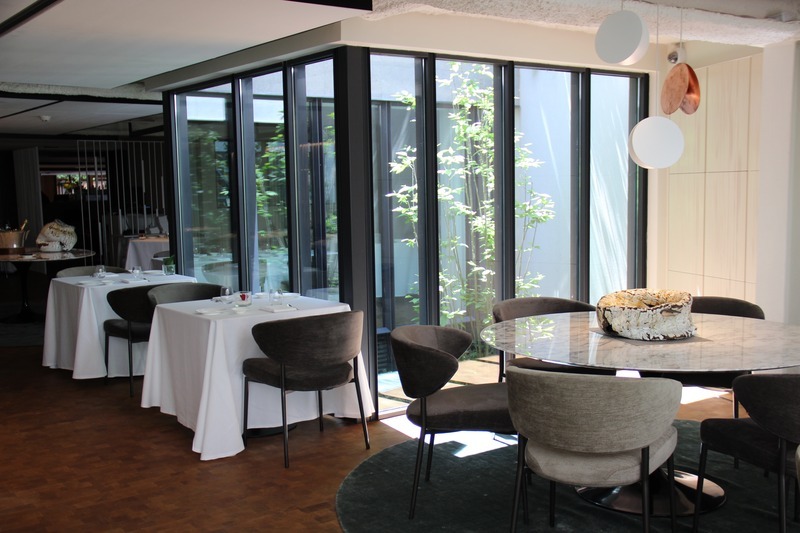 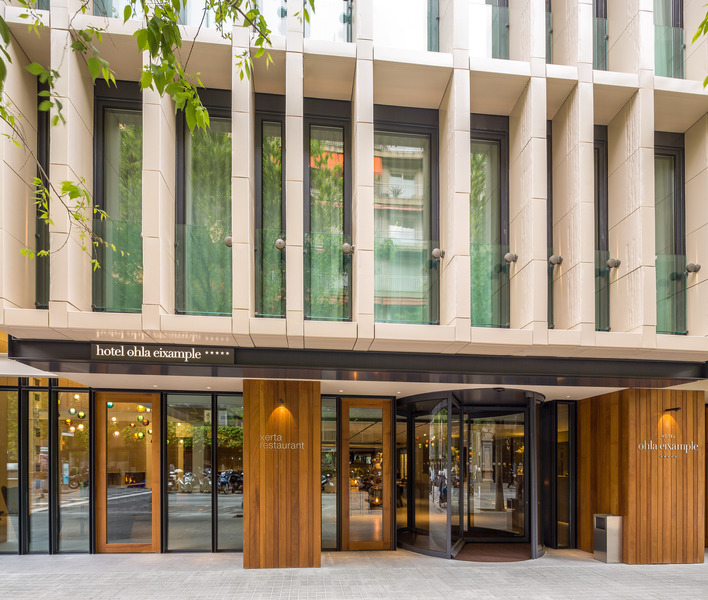 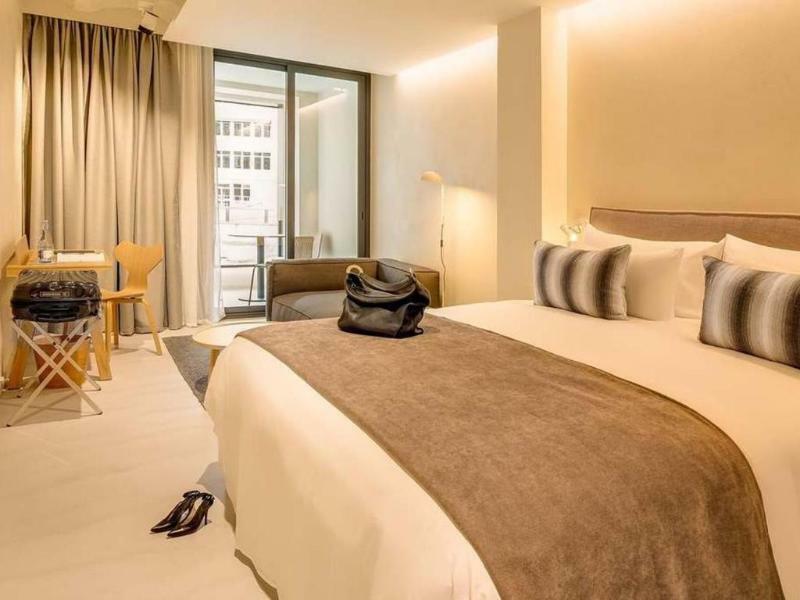 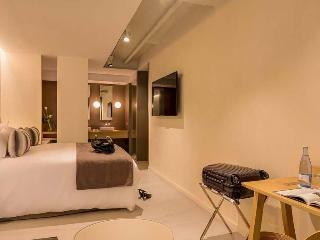 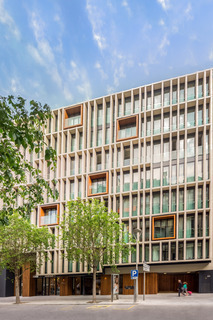 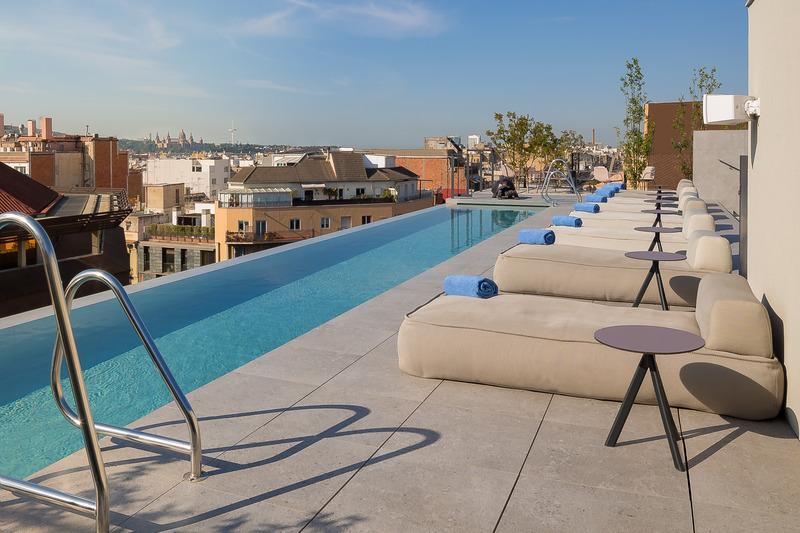 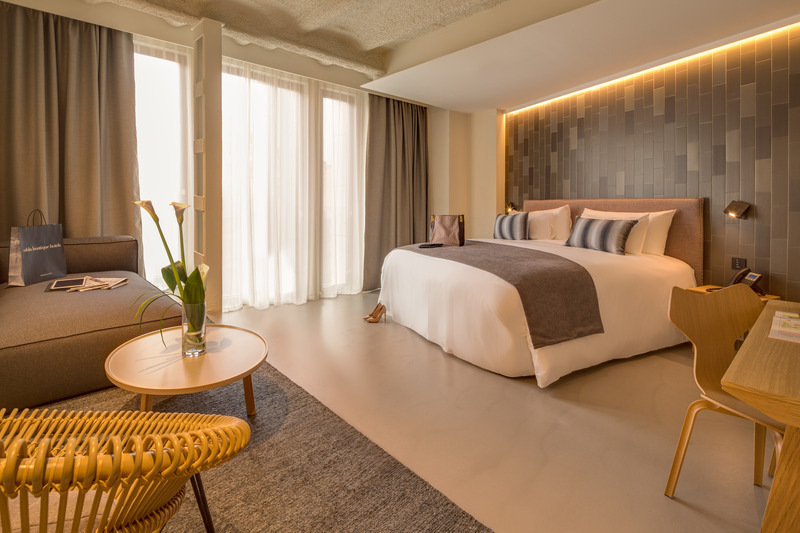 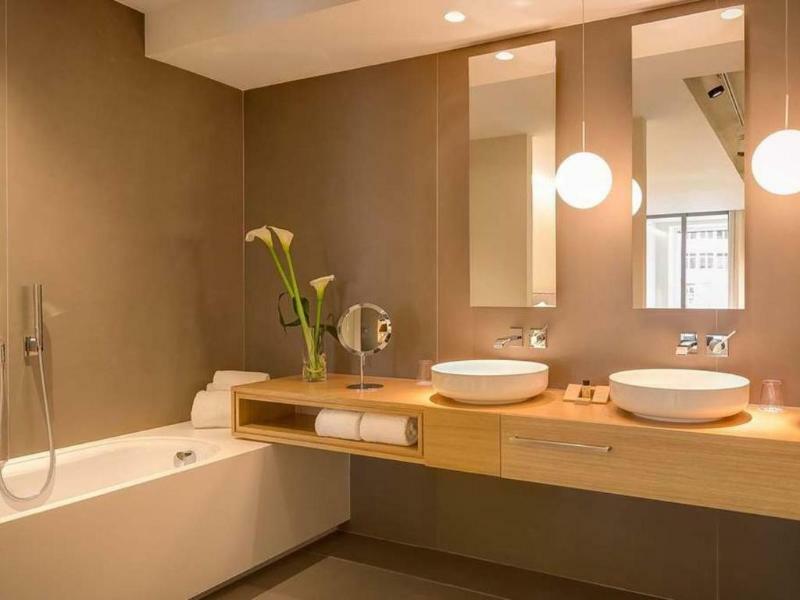 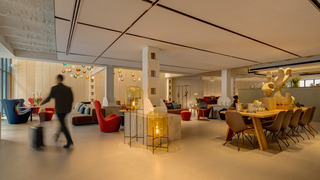 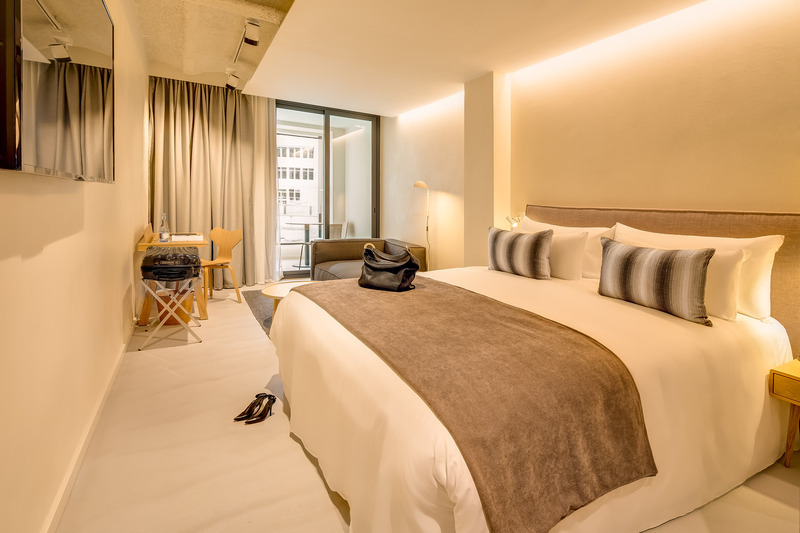 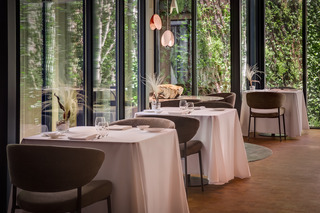 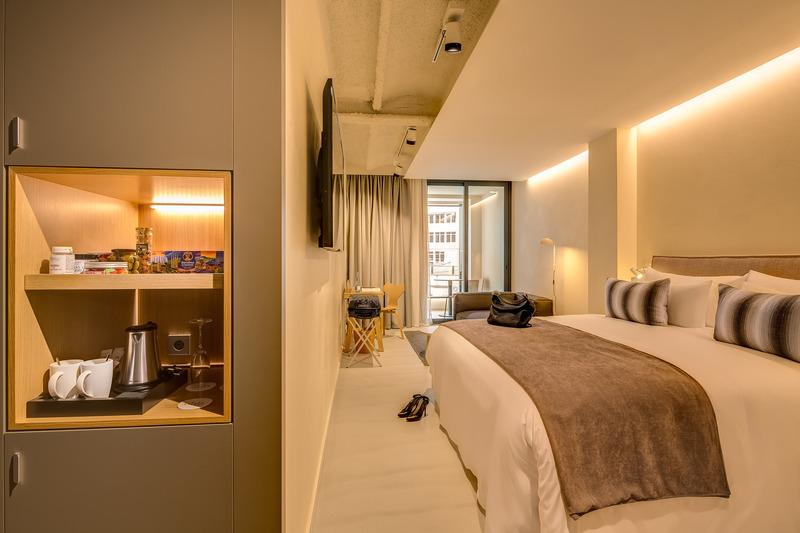 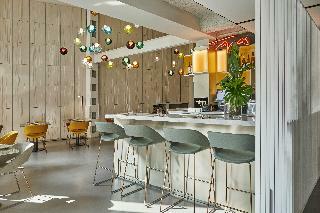 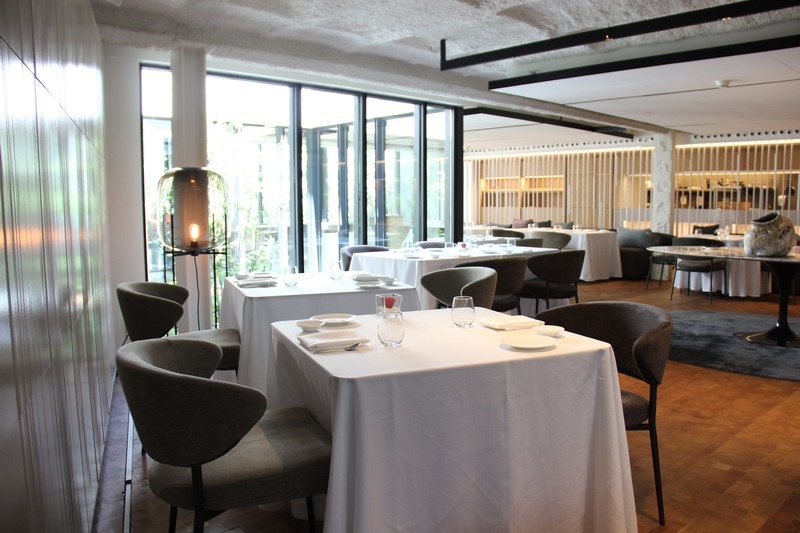 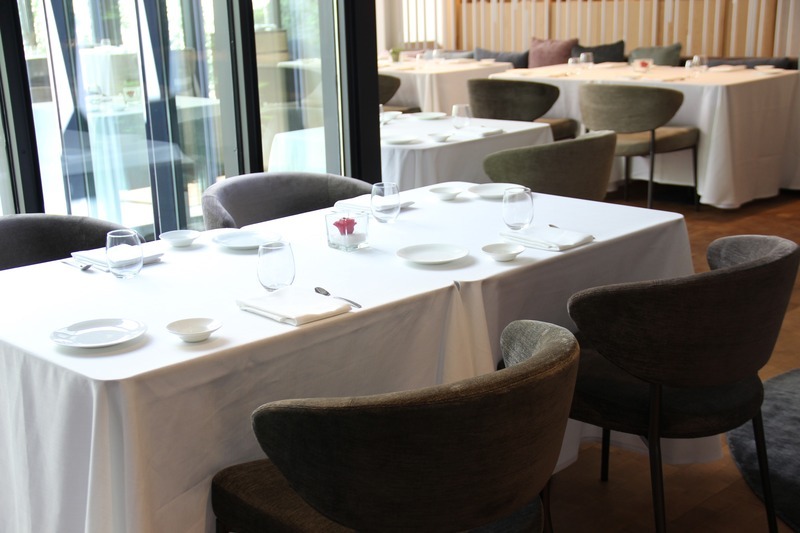 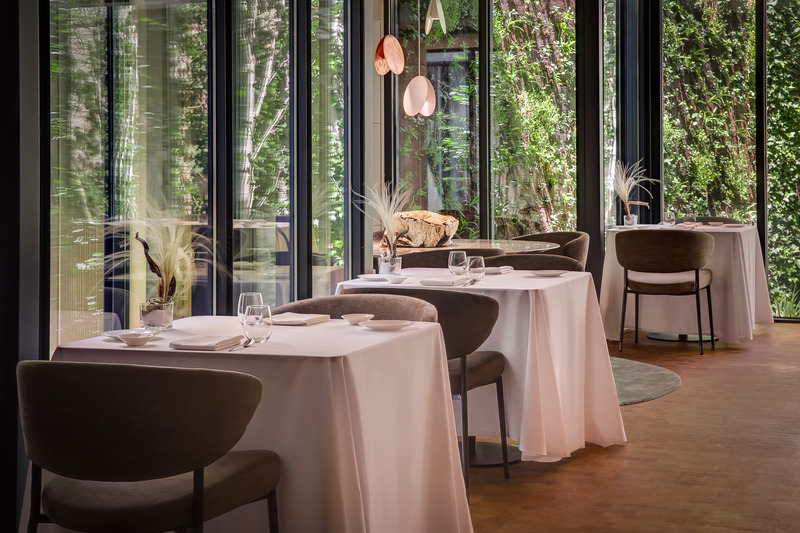 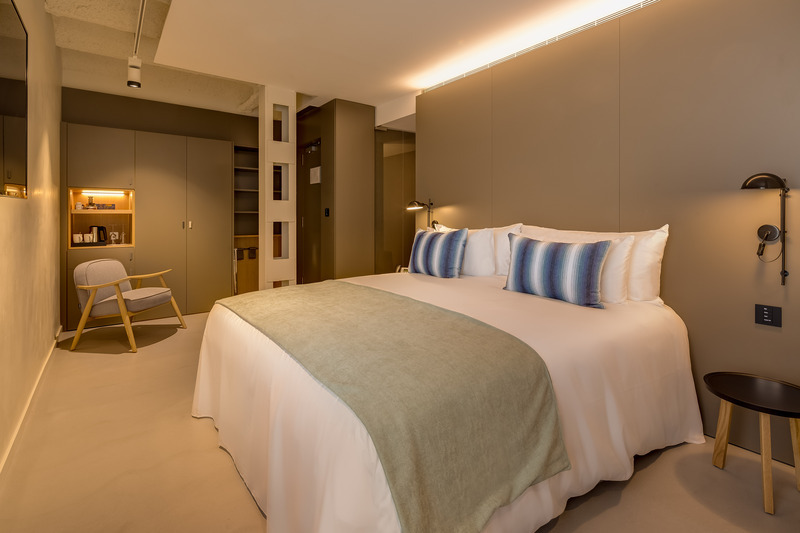 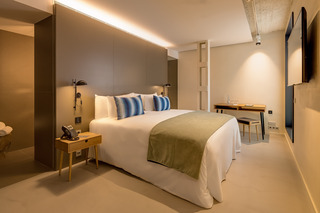 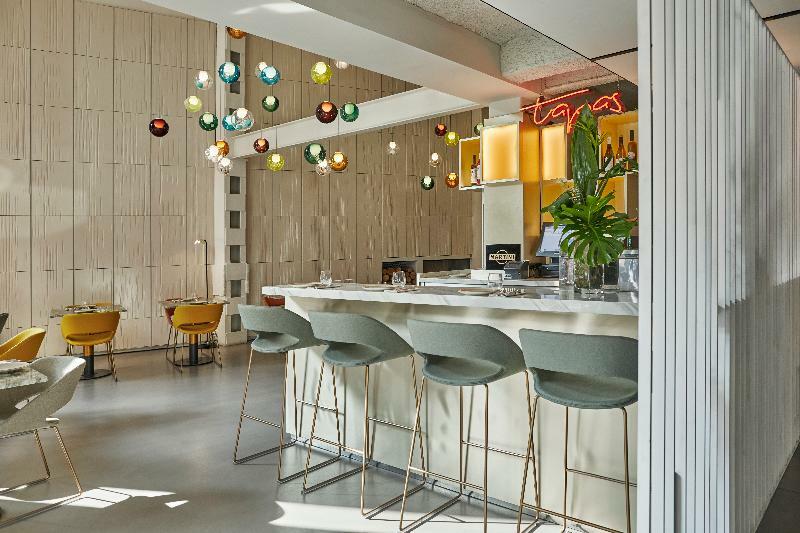 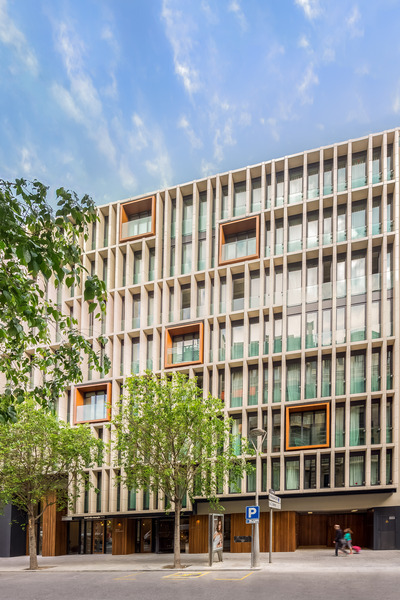 Ohla Eixample is a modern five star design boutique hotel located in the heart of Example, Barcelona's Modernist district. 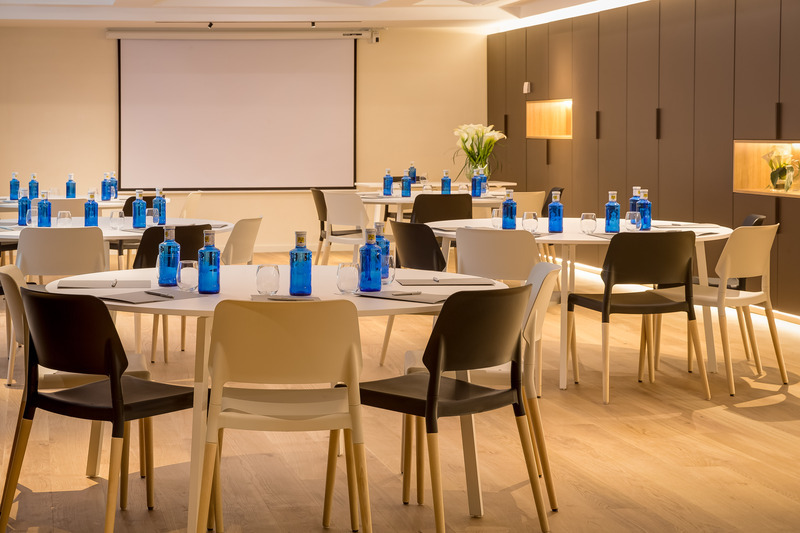 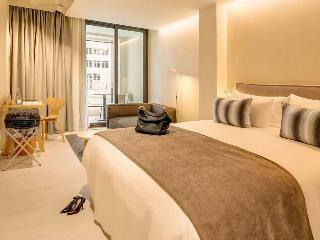 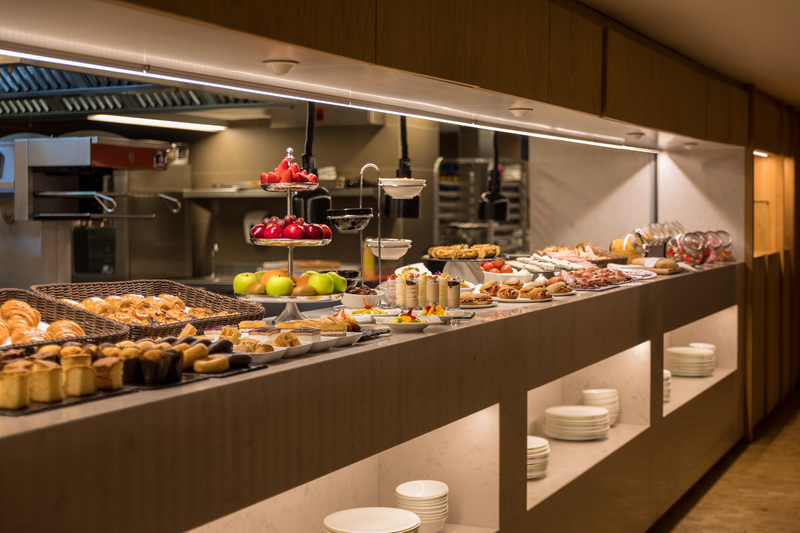 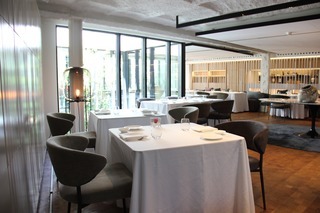 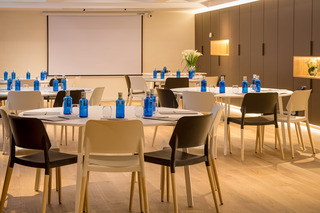 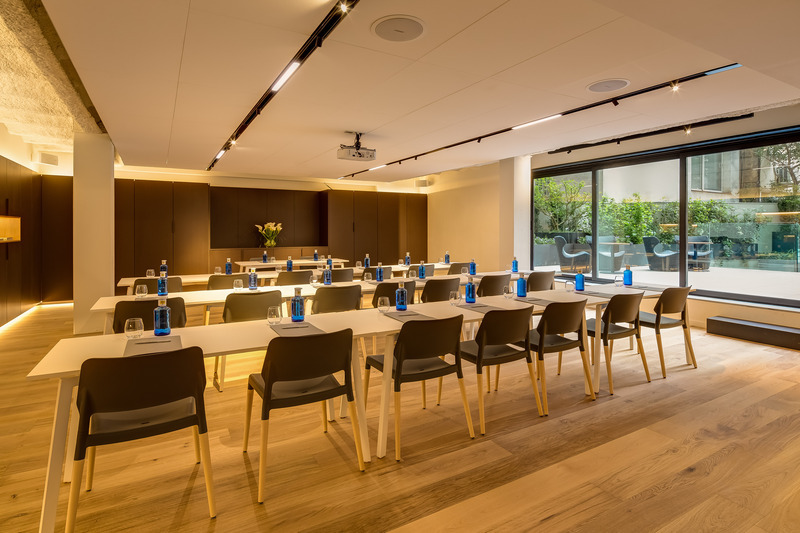 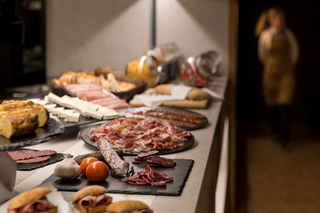 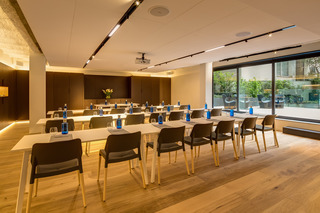 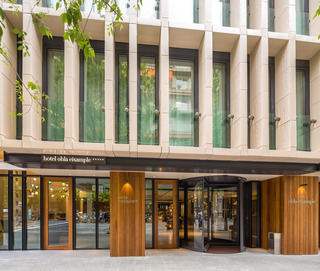 A perfect place to explore Barcelona's cultural heritage, to enjoy it's gastronomy, for business trips and conveniently located close to Passeig de Gracia; Barcelona's main shopping avenue.Ohla Eixample has 94 rooms that combine contemporary design with maximum functionality overlooking either Carrer de Còrsega or a typical Eixample courtyard. 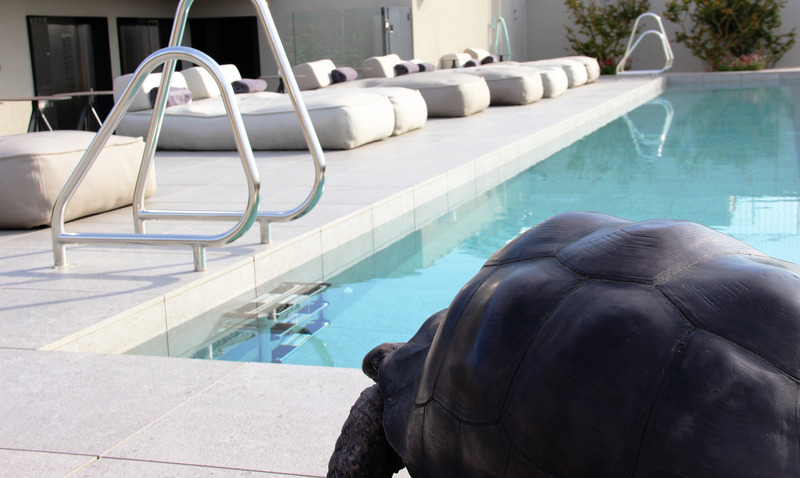 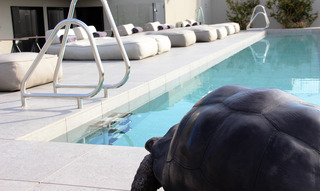 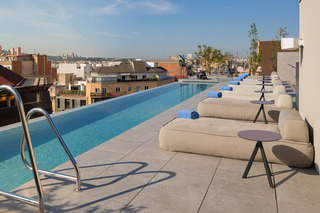 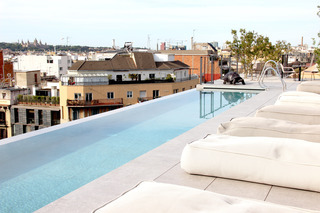 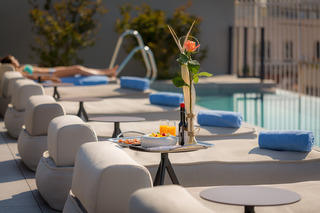 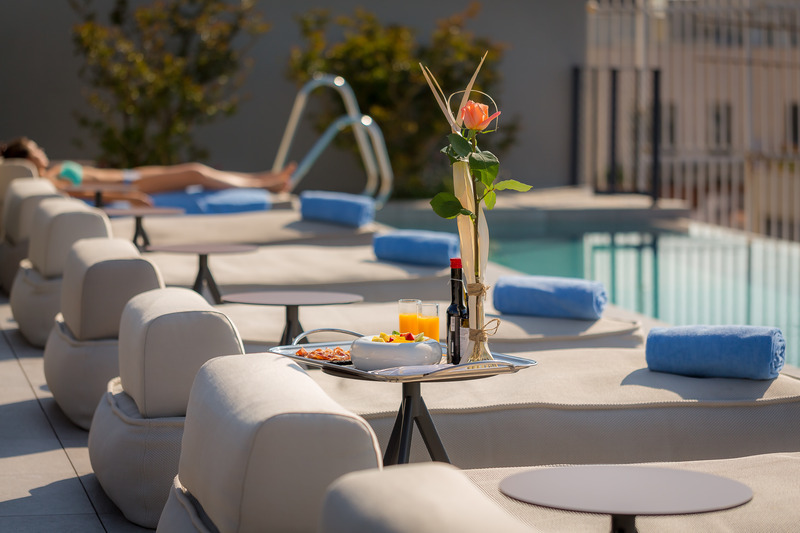 Some of our rooms have access to a private terrace.Ohla Eixample Chill-Out is located on the rooftop of the building; it offers an outdoor heated pool, unique in any hotel in town, allowing you to enjoy it all year round with a cocktail or a snack. 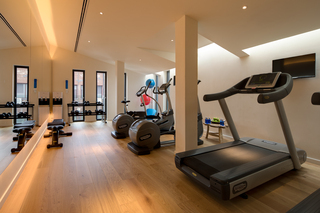 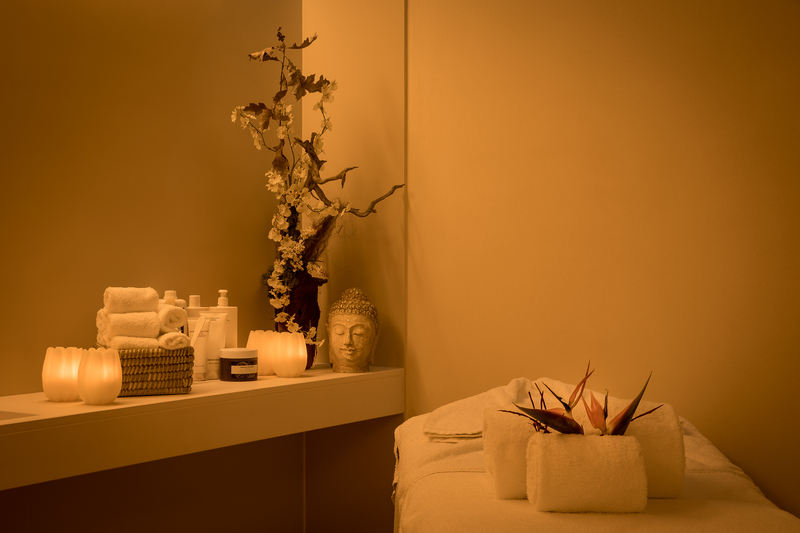 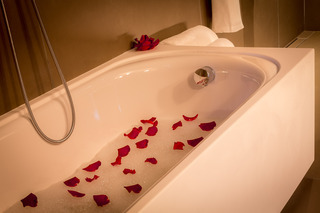 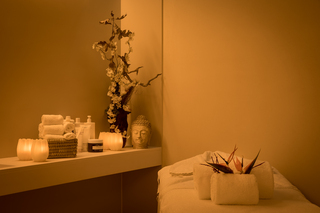 It also has two specialized areas, fitness and a treatment room to pamper yourself.